The WhatsApp acquisition price sounds high, sky high, crazy high. But it’s not if you put yourself in Zuckerberg’s shoes and think about it in these terms: Facebook bought a network that was a real threat to its existence, that is growing much faster than itself (growth drives valuations) and has almost half as many members already, for only 10% of its value. And it prevented it from going to Google. So from this perspective $19bn in Facebook minted currency makes sense. If you call WhatsApp a better SMS system, hence an attack on the telco industry, on size alone, it is as big as half of all the texting that goes on in the world. SMS, as Facebook said in its investor conference after the acquisition, is a $100bn industry. 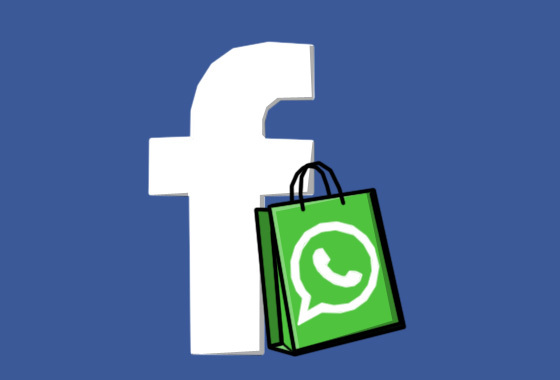 Where are Facebook/WhatsApp headed? In my view towards doing with telephone minutes what WhatsApp already did with SMS. WhatsApp killed the I-bill-you-by-text-message telco model. I would not be surprised if WhatsApp next move is to kill the I-bill-you-by-the-minute model. It is not reasonable that Facebook, which wants to connect everyone on the planet, still does not have a platform for people to have actual conversations a la Viber or Skype. I can’t imagine that things will stay this way. And owning the world’s texting and the world’s conversations may very well be worth $19bn. What we have learned about Facebook is that Zuckerberg will pay whatever he has to pay to stop a rising competitor from eating his lunch. First Instagram, now WhatsApp. Moreover that he can live and let live, acquire and keep the acquired company in shape. Instagram is still pretty much the same product it was when it was acquired. WhatsApp is likely to evolve but on its own.